/ins.One of the world’s most widely used forms of packaging – the blister pack – can now be made totally in paperboard. Two major benefits are reduced environmental impact and less consumer rage and self-injury. 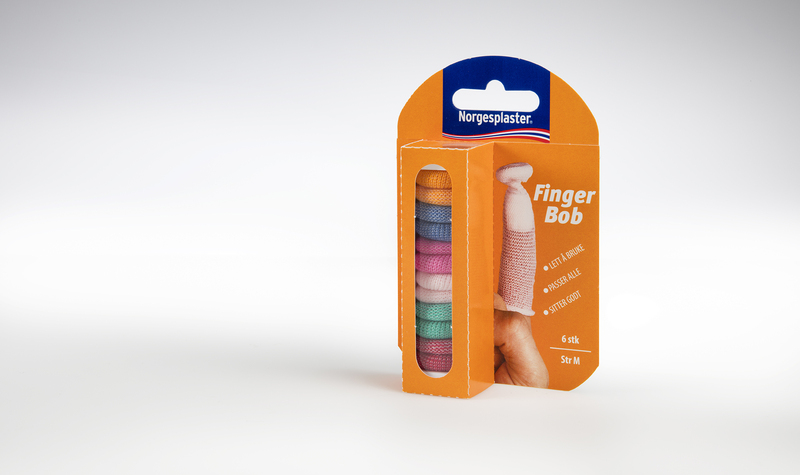 Blister packs are made to hang on a holder in the retail store and often consist of a paperboard backing plus a moulded transparent plastic front section to display the product to the consumer. The Norwegian converter Moltzaus’s ingeniously designed Cefapac improves both the pack’s environmental performance and its openability, and has already won awards. However, when perforations replace creases, the risk is that they cannot protect the pack’s contents well enough. The choice of which paperboard to use is therefore crucial. 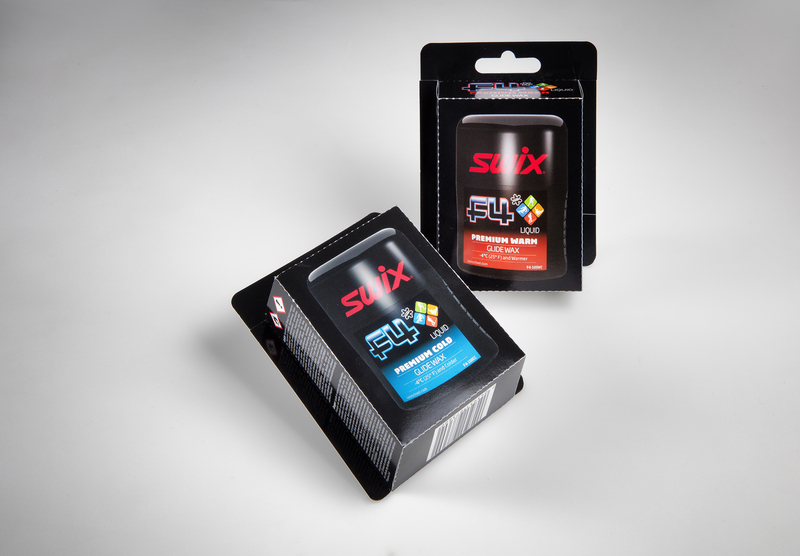 The world-leading manufacturer of ski wax, Swix, is currently packing some of its waxes in Cefapacs and plans to expand the trial. Other products in Cefapacs already on the market are dressings for wounds and non-prescription medicines. In the autumn of 2015 Cefapac was honoured with a Scandinavian packaging award, Scanstar, and in 2017 will receive the WorldStar award from the World Packaging Organisation. As the pack’s designer, Eirik Faukland has also been warmly praised by representatives of the Swedish and Norwegian Rheumatism Associations, which represent rheumatism sufferers. The associations actively encourage the packaging industry to develop more easily opened forms of packaging.